At Southwest VA Home Health Care, Inc., our Certified Speech Language Pathologists are certified in Vital Stim Therapy. They evaluate and treat patients with a variety of articulation, fluency, voice and language disorders. Therapists work with patients who have neurological deficits due to stroke, head injury, structural anomalies, neuromuscular disorders and developmental delays. 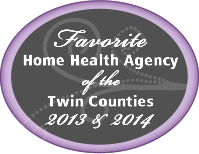 Now available through Southwest VA Home Health Care! Vital Stim is an FDA-approved therapy that uses neuromuscular electrical stimulation or small electrical currents to stimulate the muscles responsible for swallowing. With repeated therapy, muscles are re-educated to restore the swallowing function. 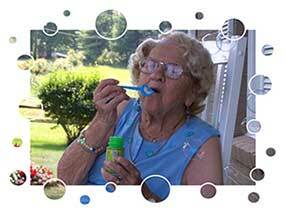 Vital Stim holds remarkable potential for people who suffer from dysphagia. The clinical data for Vital Stim shows a greater recovery rate in restoring the swallowing function than the traditional methods of swallowing exercises or diet modifications with pureed foods.